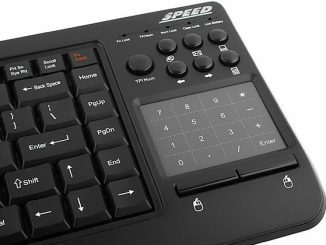 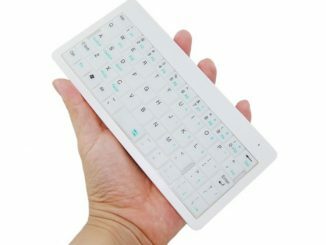 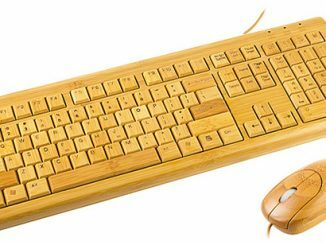 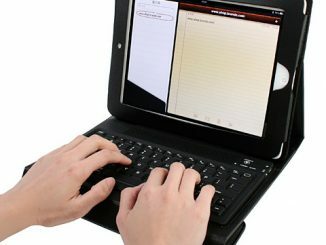 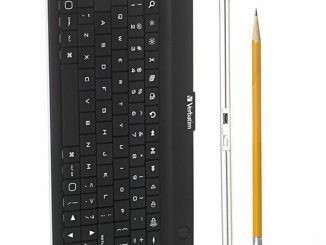 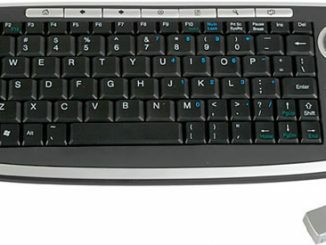 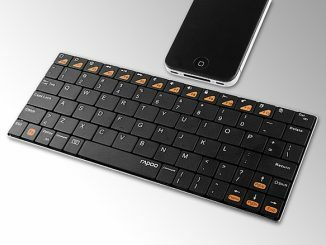 This slim keyboard features multimedia buttons for email, media player etc. 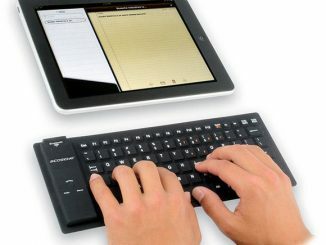 and it talks to your computer wirelessly on a 2.4GHz radio frequency from up to 15 meters away using a USB dongle. 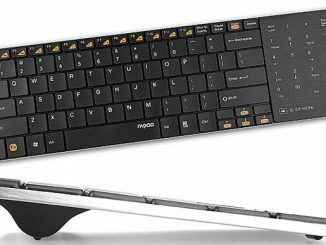 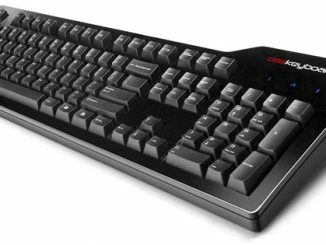 The Slim Wireless Multimedia Keyboard is yours for $30 over at USB Geek. 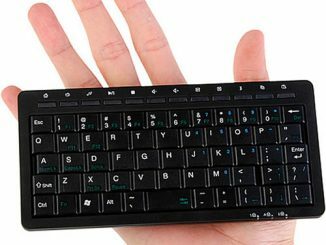 This new super tiny multimedia keyboard is equipped with 56 keys and 12 hotkeys. 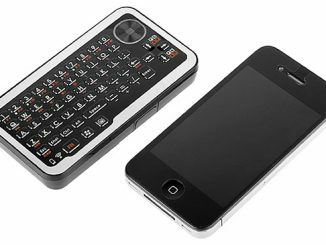 The light and small format, it measures no more than 170 x 80 x 15mm, makes it great for travel.